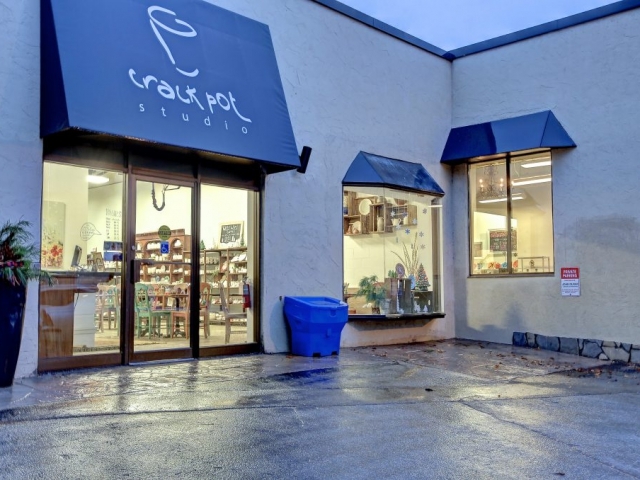 Crack Pot Studio opened in 1995 in historic downtown Oakville, just steps from Lake Ontario. Since then, our studio has become a staple of the community where people of all ages can feel comfortable working, learning and creating. Crack Pot’s bright, spacious studio offers drop-in ceramic painting. No experience or appointment is necessary! Come design and paint at your leisure in a friendly and inviting studio. 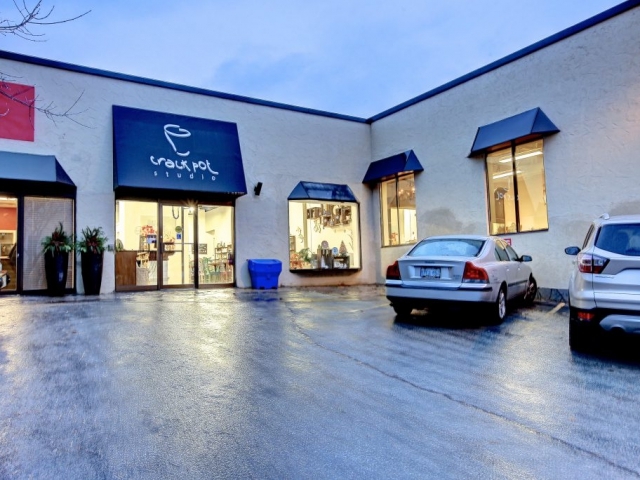 We are happy to welcome families, groups, birthday parties and more! 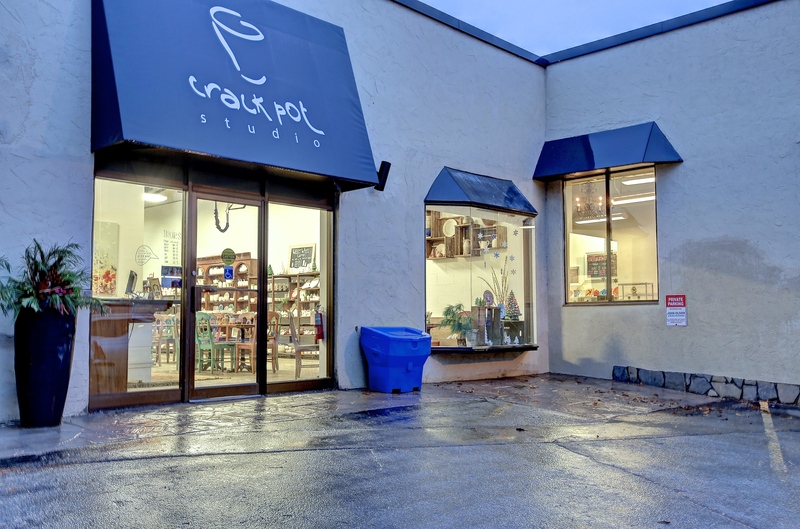 Crack Pot’s clay studio is a fully equipped, independent facility where skills in hand building and throwing on the potter’s wheel are explored. Our experienced instructors offer lessons to suit all skill levels in an atmosphere that allows for individual exploration. We offer pottery classes for kids, adults and teens as well as summer camps, weekend wheel workshops, clay birthday parties and more! Our teacher, Cathleen Nicholson, is a graduate of the internationally acclaimed Crafts and Design Program at Sheridan College. She brings her extensive teaching background, talent, energy and enthusiasm to the studio! Keep up-to-date with upcoming events and specials by joining our email list today! Our studio is fully wheelchair accessible. Crack Pot has two designated parking spots in the parking lot in front of our studio. 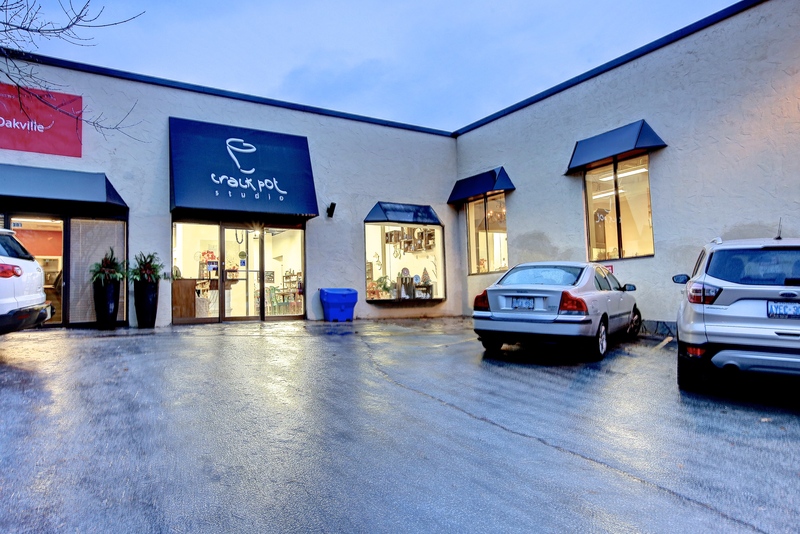 In addition to being located close to two town parking lots, metered parking is available on the streets surrounding our studio. Don’t forget, parking in downtown Oakville is free on Sundays and after 6pm.